But as I said that is just my feelings and I do like the products. The powder foundation is my favorite out of them and I am gonna try it out and see if I like it (if the color is ok on me). 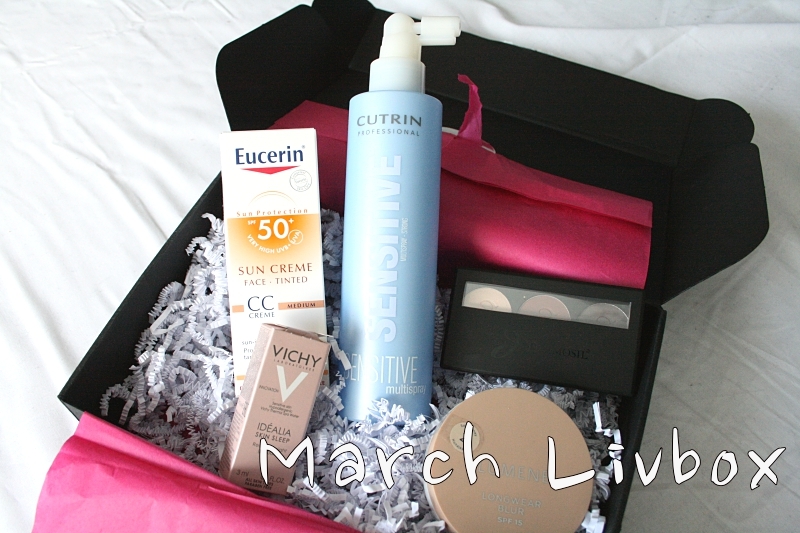 I do really like the idea of the blogger box and letting some famous bloggers choose a favorite. I think it's a great idea to collaborate with some bloggers. But let's get on to the products and take a closer look. If you wanna check out Livbox you can do so here. This is the only tester size in this box. Which is pretty good in my opinion. 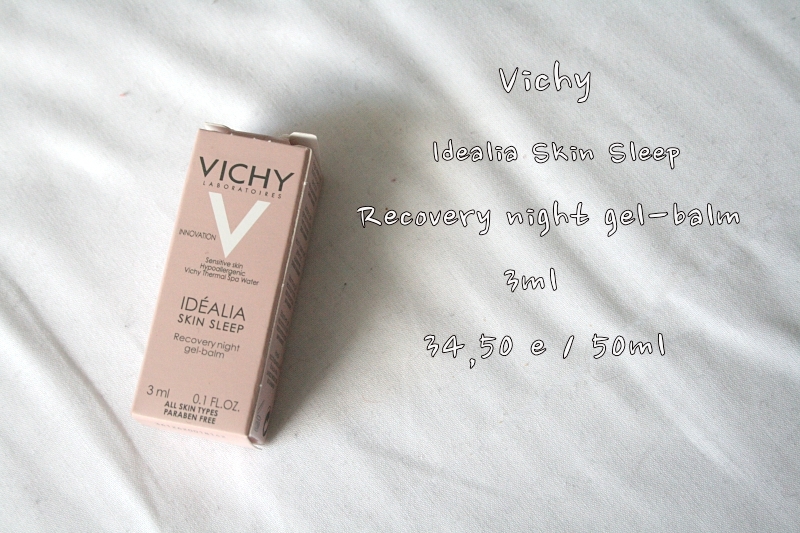 So this is the Vichy Idéalia Skin Sleep Recovery Night Gel-Balm. So a night cream. This is Iinas choice for this box and adore the girl so I am pretty sure that this is a good night cream so I am gonna try it. There is probably only product for one time so I don't know if that is gonna be able to show the real power of the cream, but we shall see. So I do think it's a bit sad that it is such a tiny tester size. So the summer, or spring, is coming so it is time to start using sun protection. Well, not really yet in this country but hey, it will get here too! This is an interesting product since it is tinted. 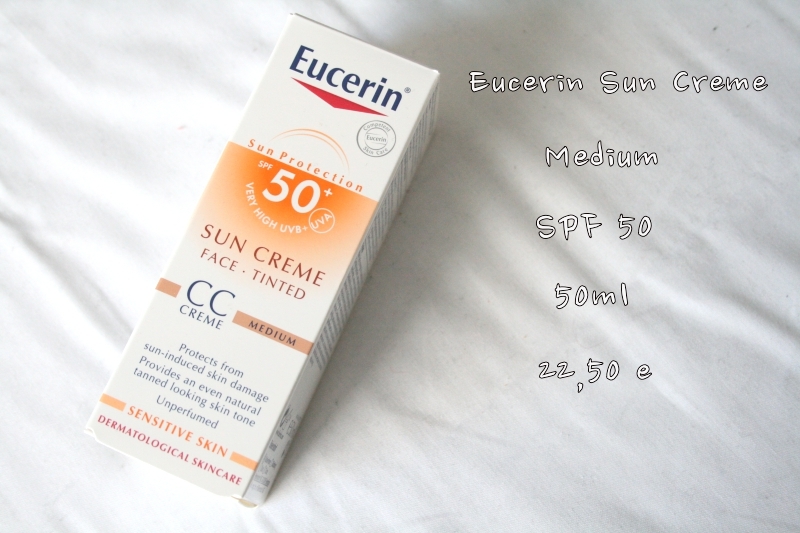 So this is the Eucerin Tinted Sun Creme with SPF 50. A very high SPF indeed which is probably good. Since I have never used a tinted sun creme on my face I have no idea about the color which to me seems a bit dark...right now at least. It might get better once I get a bit tanned so we shall see about that. This is Irenes favorite. 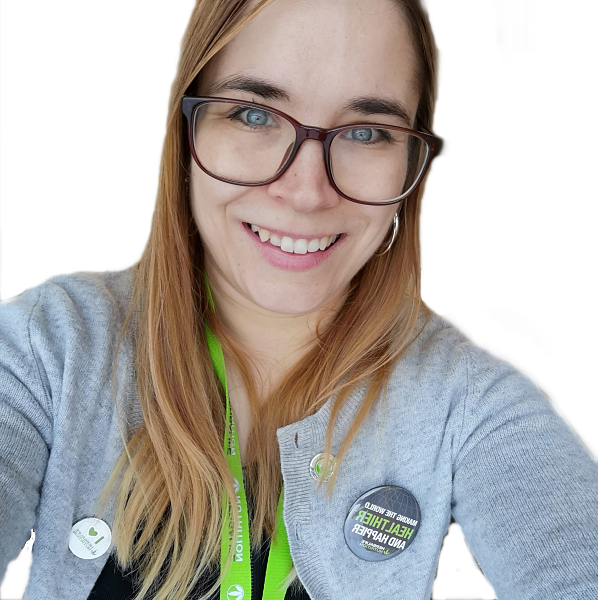 I love that I am finding new bloggers to follow too! 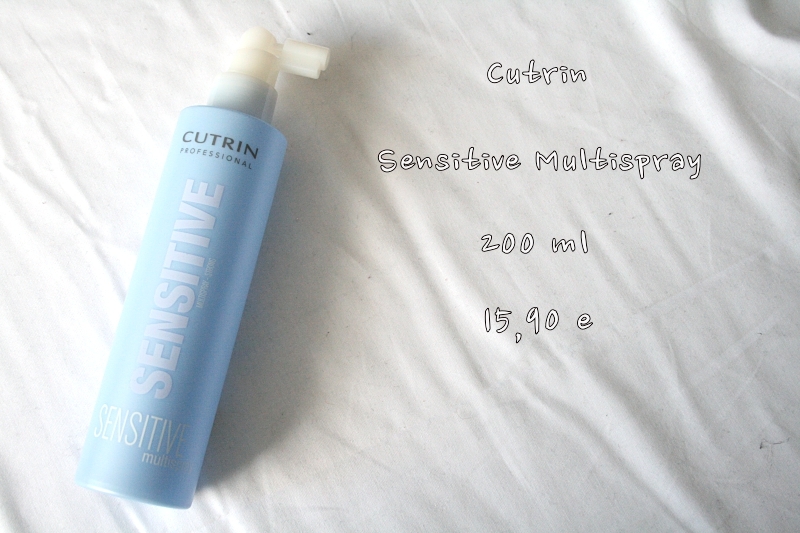 So this is the Cutrin Sensitive Multispray. I say it on the video and I am gonna say it here: Is it just me or is there Cutrin in every single box? I mean I don't mind since Cutrin is good, but it's just a bit weird that there's something from them all the time. Am I right? As many of you know I don't really do much when it comes to my hair. I haven't learned how to style it much so I usually just let it dry and that's it. I wanna learn to curl and such so this might come handy for that. And this is Marinkas favorite. Yay for make up! I always get excited when there is make up in this box because it doesn't happen that often. 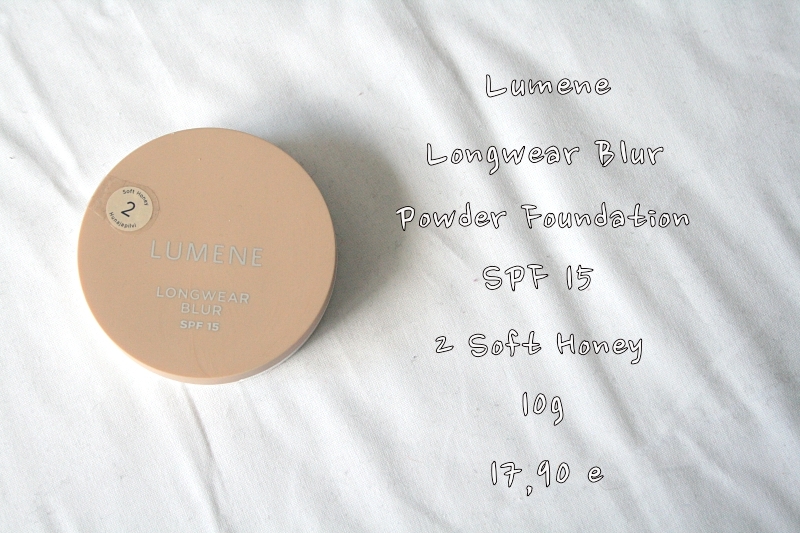 Anyways, this time there was the Lumene Longwear Blur Powder Foundation in the color Soft Honey. I haven't tried the color yet on me so it might be totally wrong. But I am excited to see and try out a powder foundation since I have never done that. This was chosen by Sanna-Emilia. 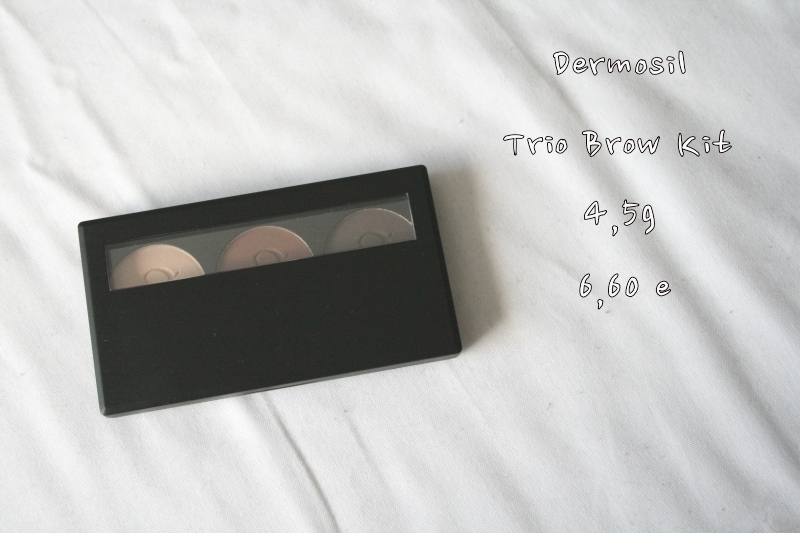 Last but not least we have the Dermosil Trio Brow Kit. This is one product that I probably am not gonna use since my brows are so dark that I have never felt the need to do anything to them, other then use tweezers now and again. But the product looks great so we shall see what I do with it. I think I read somewhere that someone was thinking about using these as eyeshadows so that might be a thing. This is Janets choice for this box.